"It was clean enough, quiet enough, and in a decent location." Have a question for Tropical Sun Inn? "I recommend this hotel and would stay here again." 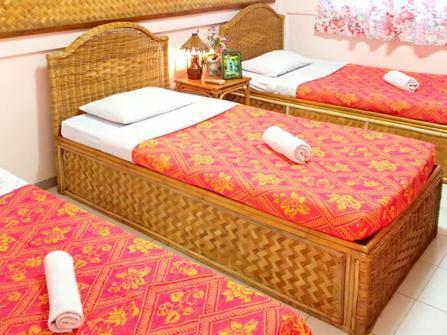 Built in 1997, Tropical Sun Inn is a distinct addition to Palawan and a smart choice for travelers. 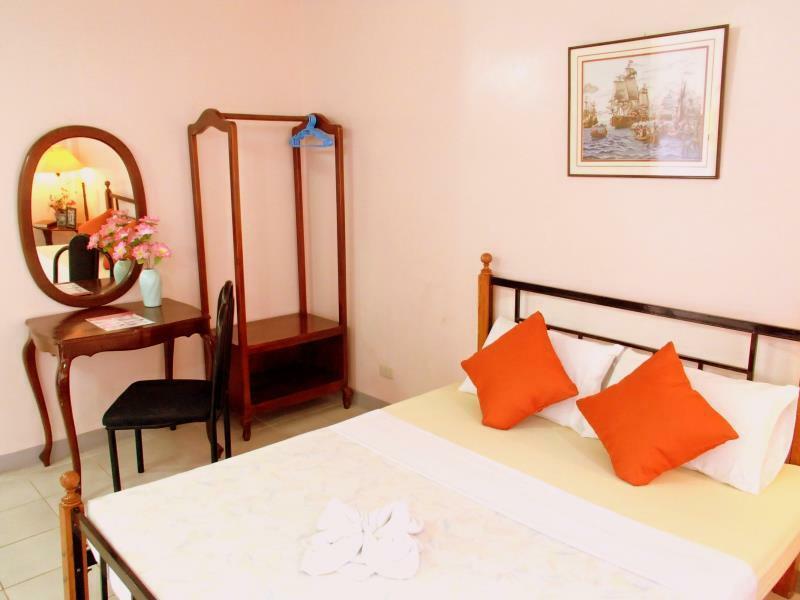 Situated only 0.3 km from the city center, guests are well located to enjoy the town's attractions and activities. For those of you who want to venture out, NCCC Mall, Mendoza Park, Palawan Museum are just some of the attractions available to visitors. Offering hotel guests superior services and a broad range of amenities, Tropical Sun Inn is committed to ensuring that your stay is as comfortable as possible. 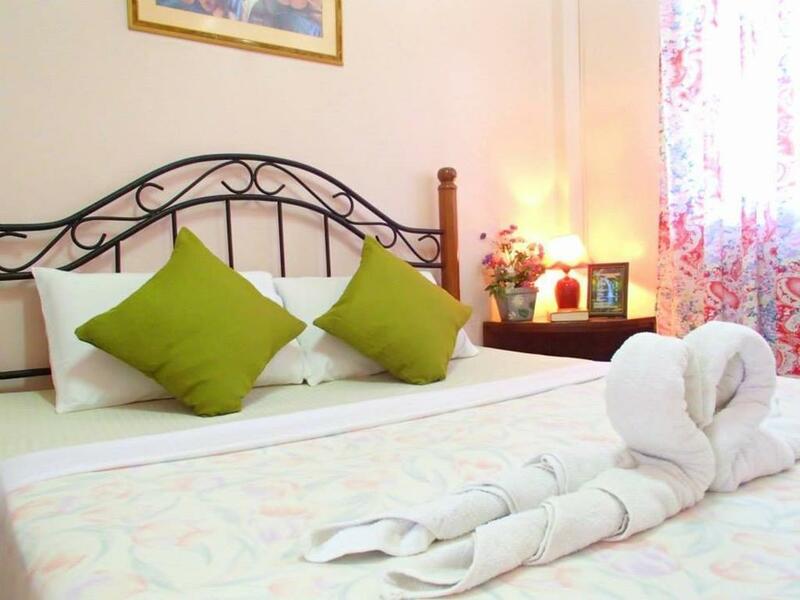 For the comfort and convenience of guests, the hotel offers 24-hour room service, free Wi-Fi in all rooms, facilities for disabled guests, Wi-Fi in public areas, car park. All guest accommodations feature thoughtful amenities to ensure an unparalleled sense of comfort. The hotel offers many unique recreational opportunities such as spa, massage, garden. 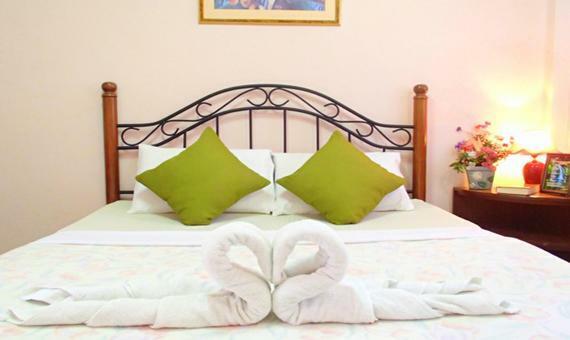 With an ideal location and facilities to match, Tropical Sun Inn hits the spot in many ways. "Filipino staff always very cordial and nice." Awesome garden and very nice staff! The staff are what made this hotel a great place to stay. It was clean enough, quiet enough, and in a decent location. The staff were ready to assist with anything, always smiling and didn't mind a laugh. I recommend this hotel and would stay here again. Facilities were dirty, toilet smells, linens were tattered and grey, pillows stinks, no toiletries, free breakfast is awful and unacceptable. Don't stay here if you want to have a good night rests. The room has a musty odor. Cannot be recommended Agoda should not use this hotel for their members. The good side. Filipino staff always very cordial and nice. Place is good for budget trip but if you want a more comfortable place to stay then this place is not for you.. The hotel is simple and the service is good but can be further improve. I was not picked up at the airport and I was not reimbursed for the f A Re. was good for the price, close to airport, local transport, shopping and resturants, clean enough mid range rooms but doesnt look as in pictures although peacfull enviroment, wifi only in lobby, friendly staff, there are better hotels in the area but you have to pay a bit more. not a wow but for the price it was satisfactory. The staff were great, accommodating & approachable. They speak English. Rooms are clean and comfortable. Breakfast is good. the location is ok the rest is bad! Would not go back there. There are better places for the same price but did not know about them until we got there. The restos we wanted to try were all in the area (a trike ride away). The shopping places were also nearby. The staff was very accommodating and friendly, even the owner. From the time I made the booking, i have been emailing my questions and requests. Tours could be arranged with them and they will take care of everything. They made reservations for us to Kalui before we had even arrived. We bought fruits and were able to ask them to keep the fruits in their kitchen. They even sliced the watermelon for us! Given that the room rates are cheap, you can't expect a big room. The rooms are clean though and comfortable. And there's WiFi. I highly recommended this place. 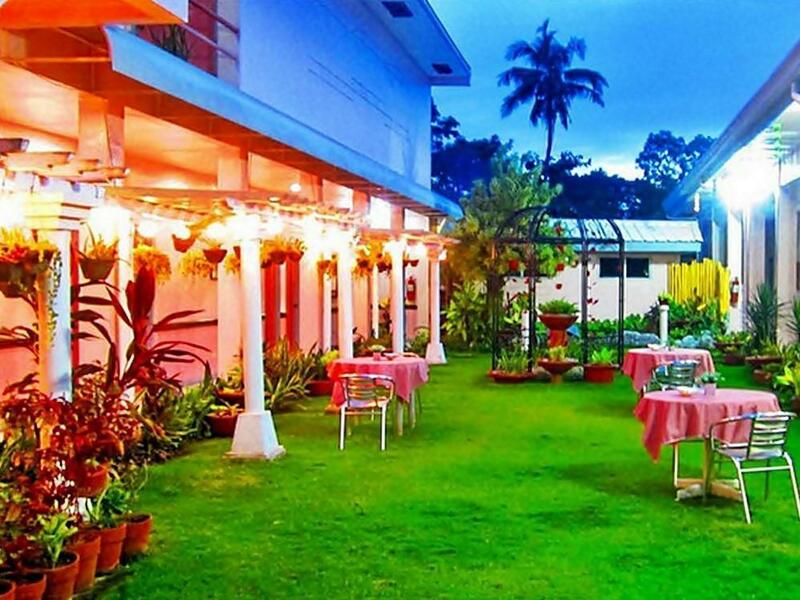 Just stayed here for one night, definitely an older hotel but the staff were still pleasant and didn't mind my friend and I having a few (very) late drinks on the grass area inside the hotel. Bed was just OK, aircon was a little noisy. Comfort staying, good accommodation. Ask the reception for tours. Better ask them when they will pick you up at hotel. Transfer from / to airport is free, request for it online. we spent 2 nights there and were very pleased by the staff. they were very helpfull and always with a big smile. the rooms were simple but clean and with hot shower. we liked having breakfast in the little garden. however, the breakfast was kind of small.